I live in the Atlanta Area, and there are 2 iconic images from Atlanta, one is Delta Airlines, the other is “Coke”, They say that babies are nursed on this stuff and if you don’t drink Coke, then you must be a carpetbagger or some Yankee sympathizer. The locals take their “Coke” seriously, so seriously that every carbonated drink here in the south is called “Coke”. The Coca-Cola trademark remains one of the most iconic brands in history, and the company behind it remains one of the wealthiest corporations in the world. The secret formula for the original flavor that makes this beverage so distinct is guarded with maximum security, as enthusiasts all over the world try to copy it. It first started as an alcoholic drink, similar to vermouth, but switched to its non-alcohol taste which we know today in 1886, when John Pemberton, the inventor of the patent, had to step down from alcohol production due to legislative circumstances in Atlanta, where the company was seated. But how did the brand become so influential? Well, part of the success of the Coca-Cola company lies in its cunning use of marketing and its even more cunning use of investments. 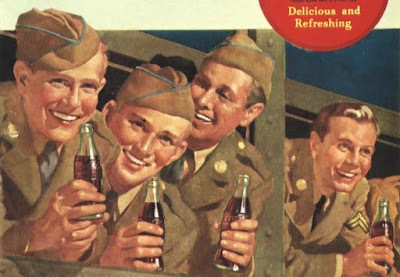 When the U.S. entered the World War II, Coca-Cola made sure to be the official drink of every GI Joe on the field. In 1941, a subsidy for servicemen was introduced, making the price of a coke bottle 5 cents, which was more than affordable at the time. 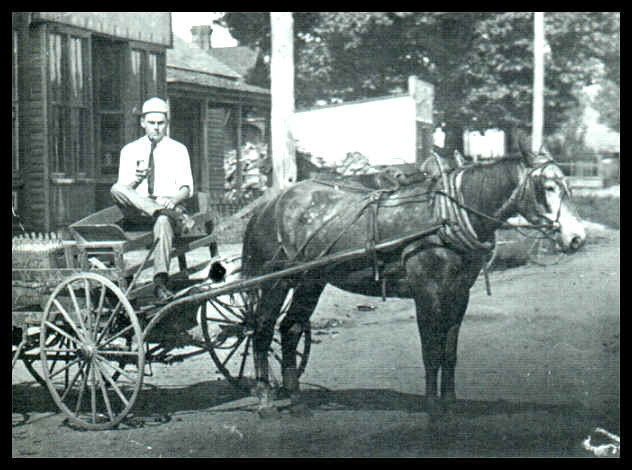 Coca-Cola horse drawn delivery wagon on the Boulevard in Leaksville, North Carolina, 1909. Also, Coca-Cola briefly turned its investments into weapons manufacture, operating a propellant ammunition loading plant in Talladega, Alabama. An average of 30 railroad cars of ammunition per day was reportedly produced from their Coosa River Ordnance Plant until closure in August 1945. The subsidy and the munition production made the company immune to war-time sugar rationing, therefore leaving the production level at its normal rate and even blossom, while their reputation skyrocketed. The conscripted Coca-Cola employees were also used to operate the 64 newly-formed bottling factories which supplied the military with the beverage. As a result, many of the employees were granted Technical Observer status and were called the Coca-Cola Colonels, never stepping on the battlefield, due to their expertise. 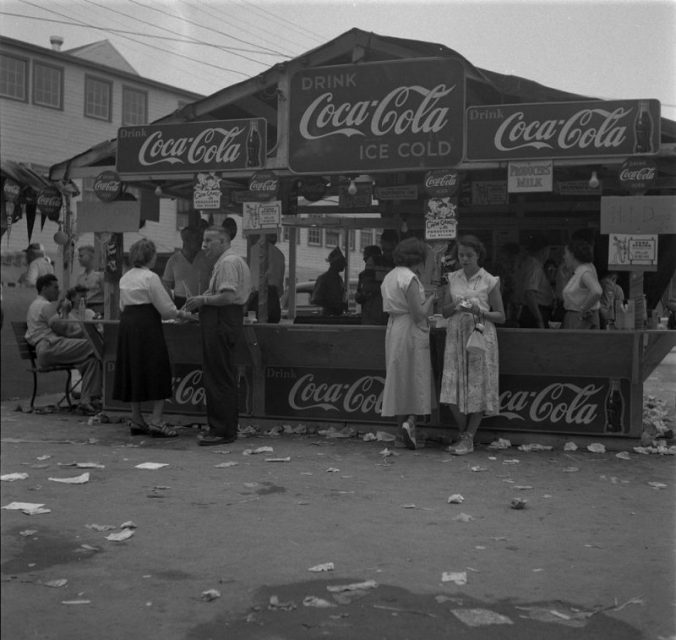 People Gathered By Coca-Cola Stand. 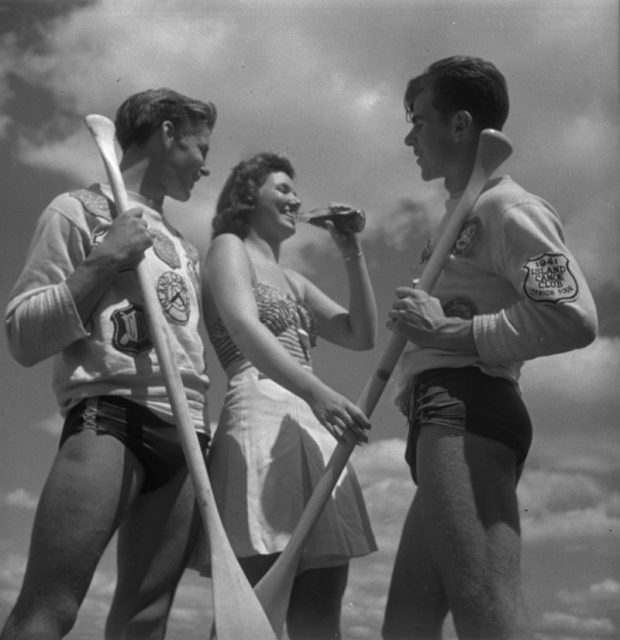 Photo: Credit: Rosemary Gilliat Eaton / Library and Archives Canada.. They would go on to produce and distribute 10 billion Coke bottles to Allied military bases and fleets in Europe, Africa, and the Pacific. Speaking of Africa, while fighting on the North African front, Germans would come across the typical American soft drink. Even though it was forbidden for German soldiers to consume the treat of their enemies, Coca-Cola soon earned its popularity among the members of Wehrmacht, and especially the Luftwaffe. Allegedly, pilots would wrap Coke bottles in towels while on their sorties and attach them to the underwings of their BF109 fighter planes. This was truly an ingenious cooling method, as the altitude cooled the drink to almost freezing, which was a true refreshment in the desert sun. A similar method was used by the American pilots in the Pacific Theater of War. They would freeze an ice-cream mixture in mid-air, and upon their return, voila―an excellent icy treat! As for the Germans, they relied on captured Coca-Cola bottles, which reached an incredible price as contraband goods in the soldier’s black market. The flavor was truly adored by German soldiers, but this was in part due to the fact that Coca-Cola had a factory in Germany prior to the war, and the Germans weren’t all that unfamiliar with the tasty beverage. For a decade before the war broke out in 1939, the Coca-Cola Company in Germany operated uninterrupted. Once the two countries declared war on each other, the import of the syrup necessary for production was prevented by the embargo. Germany’s new Coca-Cola factory director, Max Keith, then decided to use the potential of the factory and produce a local soft drink that would serve as an equivalent to Coca-Cola. He gathered the experts to make a combination of fruit pomace and whey―which were ingredients classified as “leftovers”―and thus Fanta was born. The name came from the German word for “fantasy,” as it really took an imaginative effort to make anything tasty from the given ingredients. The drink was distributed to soldiers, but due to war rationing, its flavor was often used by military and civilians alike to sweeten their food instead of sugar, which was a wartime luxurious commodity. 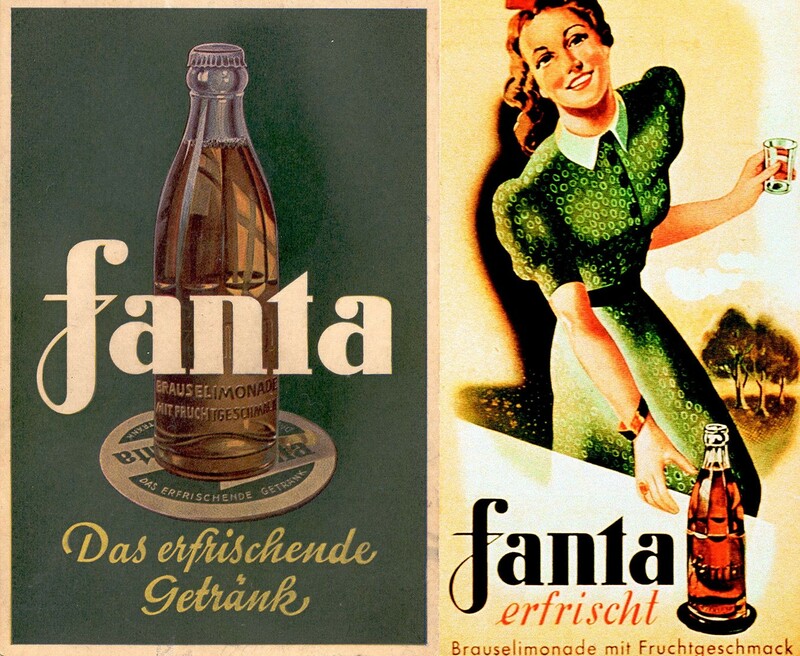 After the war, Coca-Cola regained its factory in Germany and continued to produce Fanta under its trademark. 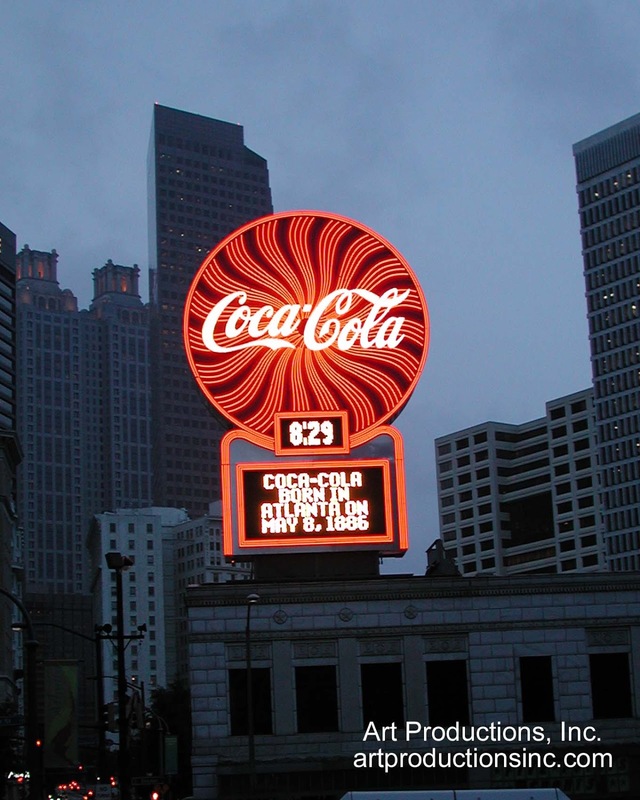 The plant was effectively cut off from Coca-Cola headquarters during the war. After the war, The Coca-Cola Company regained control of the plant, formula, and the trademarks to the new Fanta product—as well as the plant profits made during the war. During the war the Dutch Coca-Cola plant in Amsterdam (N.V. Nederlandsche Coca-Cola Maatschappij) suffered the same difficulties as the German Coca-Cola plant. Max Keith therefore also put the Fanta brand at the disposal of the Dutch Coca-Cola plant, of which he had been appointed the official Verwalter (caretaker). Dutch Fanta had a completely different recipe from German Fanta, elderberries being one of the main ingredients. 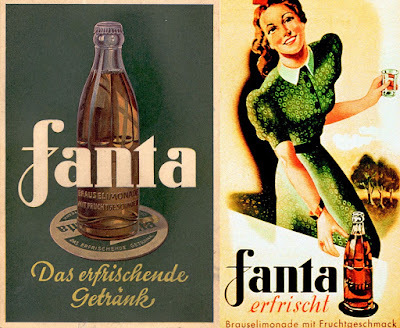 Fanta production was discontinued when the German and Dutch Coca-Cola branches were reunited with their parent company. Following the launch of several drinks by the Pepsi corporation in the 1950s, Coca-Cola competed by relaunching Fanta in 1955. The drink was heavily marketed in Europe, Asia, Africa and South America. Previous Previous post: Stolen from My Daily Kona -Canada retires the Lee-Enfield after 114 years of service.